Takacha is a solo artist in Japan under Epic Records and Sony Music Entertainment. 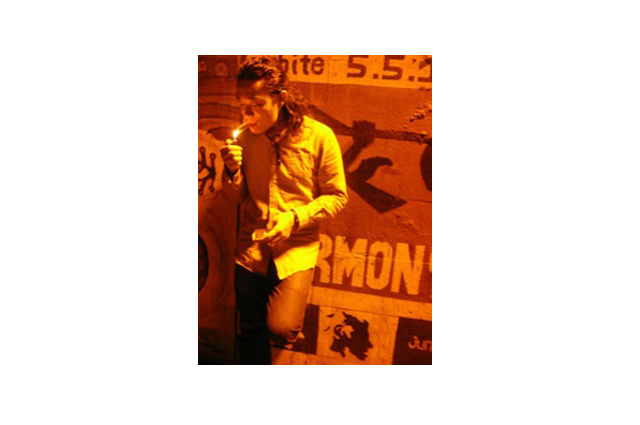 His style blends reggae sound with R&B harmony. Born to musical parents and raised in a musical household, Takacha started learning piano at the age of 4. After entering high school, he began to seriously aim towards becoming a musician. He left high school and moved to Tokyo by himself. While there, he taught himself musical composition and did live performances while supporting himself as a construction worker. In March of 2005, Takacha released his first mini-album, Your heart is…? through the company Rainbow Entertaiment. With almost no promotion, the single suddenly made it into the top 20 of the Oricon Indies Chart. Four months later, Takacha made his major debut with the single SONO SAKI NI.